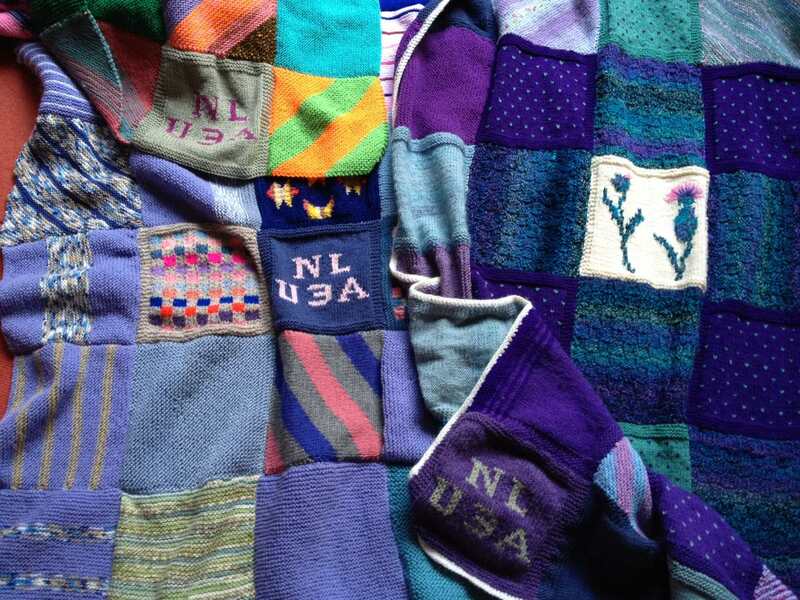 Here are three lovely blankets made for us with love, care and talent by the North London U3A. This week we are sending blankets to the Royal Free hospital, a Women’s refuge in North London and The Children’s Society. We’ve also made contact with the Delhi Network who are able to fill their suitcases with jumpers when they go back after their Christmas break. There’s still time to order your Xmas cards and to book a place on our knitting holiday for the New Year. And if you are stuck for present ideas have a look at Good Gifts for some inspiration.